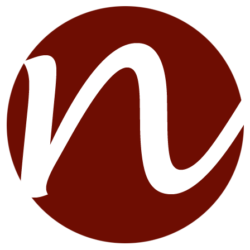 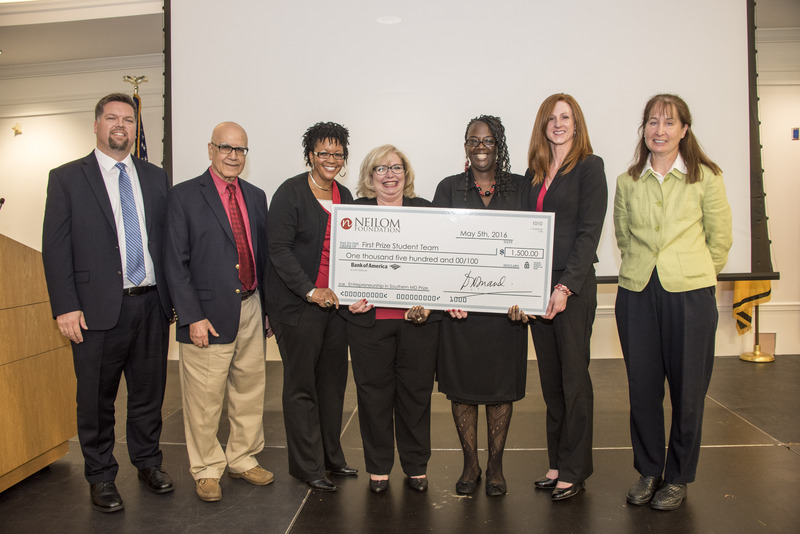 established by the Neilom Foundation at the University of Maryland’s R.H. Smith Business School. 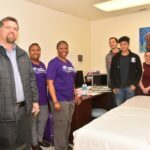 STEM representatives from the National Marine Mammal Foundation perform a science experiment as part of a new Girl Guides STEM patch preventing ocean plastic pollution supported by the Neilom Foundation. 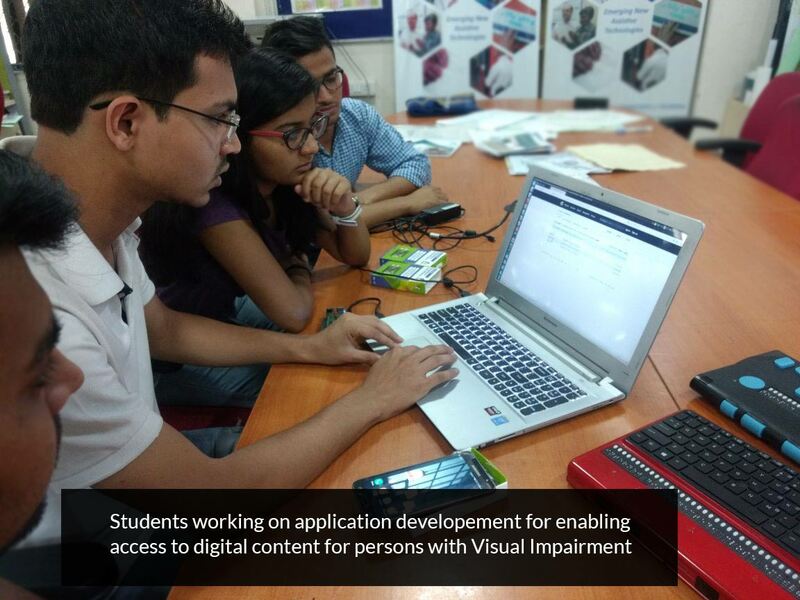 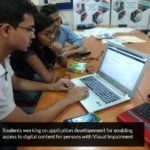 Students at the Assistech laboratory at IIT Delhi, India, working towards the Neilom Prize in Assistive Technology. 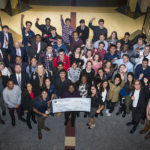 Winning student teams receive a Neilom Prize at the College of Southern Maryland’s Social Entrepreneurship celebration. 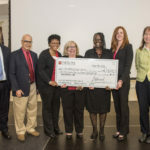 The Neilom Foundation funds a student team working with the Oyster Recovery Partnership in their work to restore oyster populations to clean the Chesapeake Bay of pollutants. 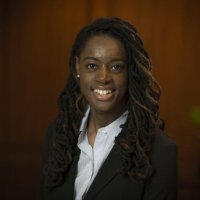 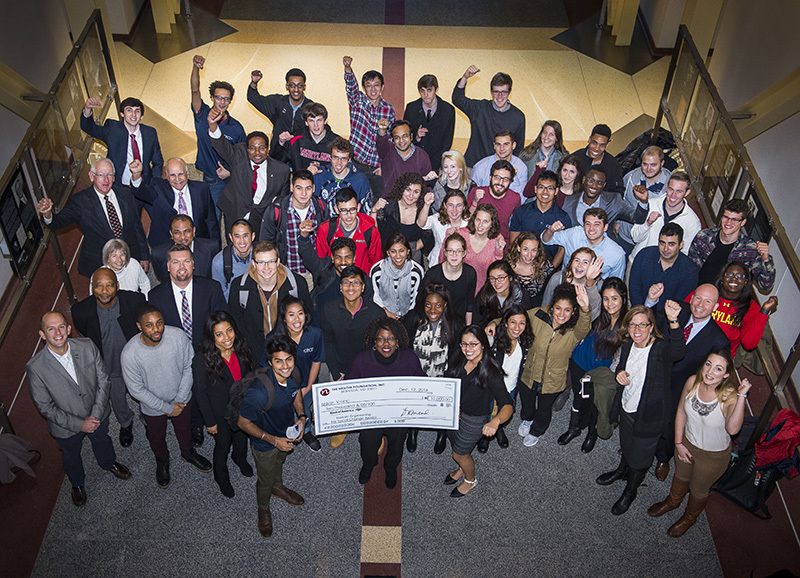 Engineering students in the new Engineering for Social Change course receive Neilom grant funds. 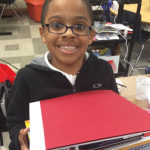 Ludlow-Taylor Elementary School and their new teaching garden, developed with the Neilom Foundation and FRESHFARM Markets. 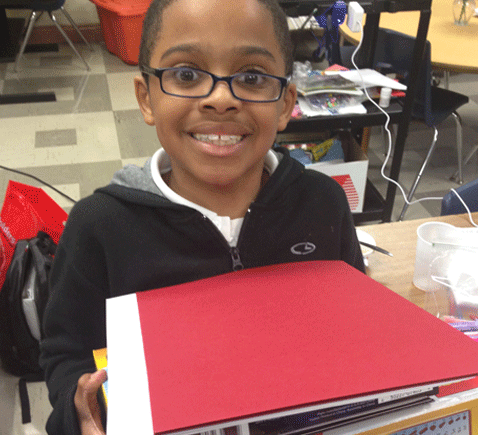 Third grade students at Capitol Heights Elementary school in Maryland receive mentoring and tutoring by the Neilom Foundation. 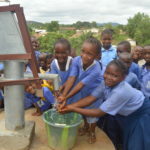 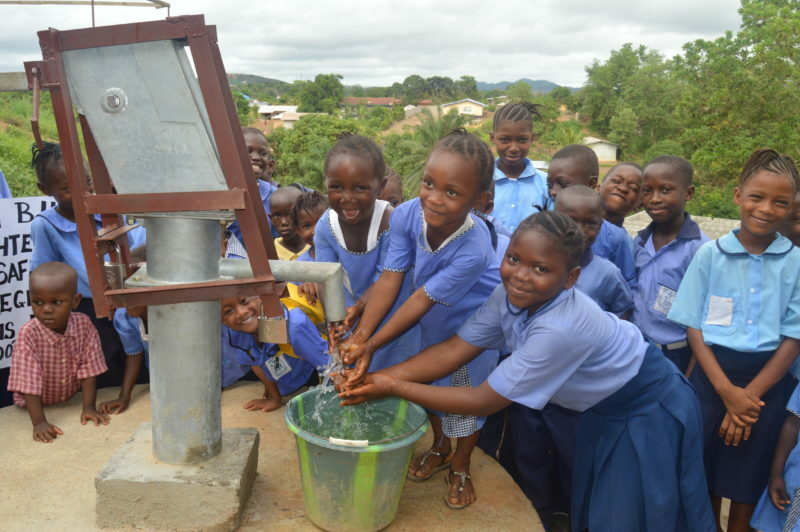 Schoolchildren enjoy a new hand pump water well in Freetown, Sierra Leone, supported by the Neilom Foundation and Bread and Water for Africa. 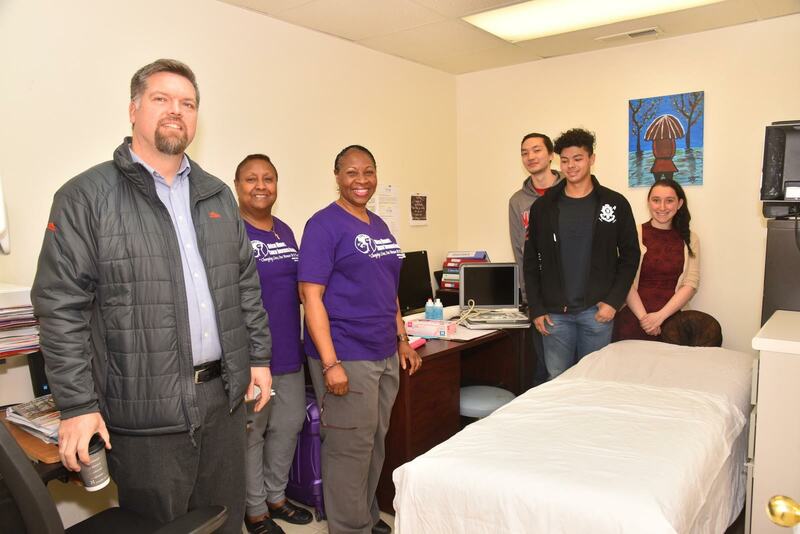 A pilot breast cancer screening clinic opens in Greenbelt, Maryland, supported by the Neilom Foundation through the Engineering for Social Change program at the University of Maryland.